Great Training! The instructor broke down every detail possible to better explain the course for an excellent overall experience. I love it! I am really glad I flew out to take this course. I now have the skills needed to be the best I can be in this trade. 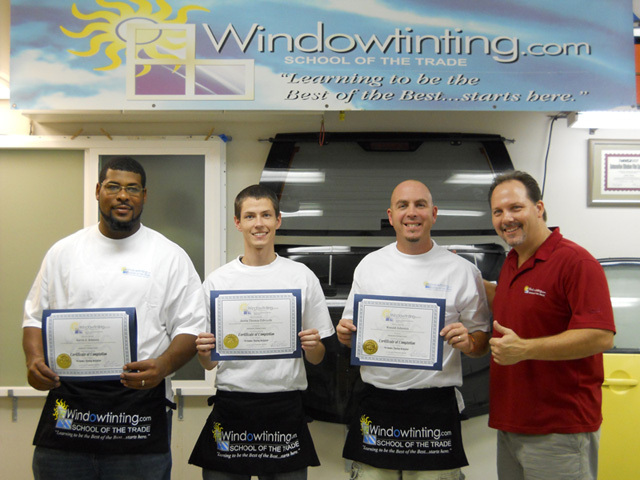 The overall training had a great breakdown of each window and all the "whys". I would recommend this course to anyone who is interested in this trade. Rob is an awesome instructor who has a great curriculum as well as the answers for any out-in-the-field situation...and the Business Management Course is a MUST!!! A+++ Thanks Rob!! !